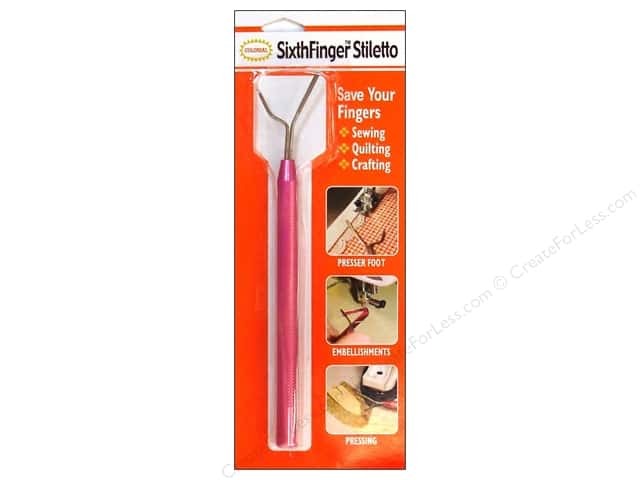 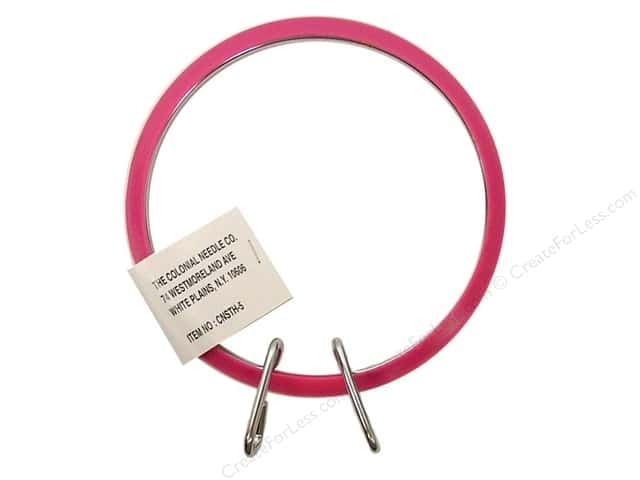 Colonial Needle Spring Tension Hoop 5 in. 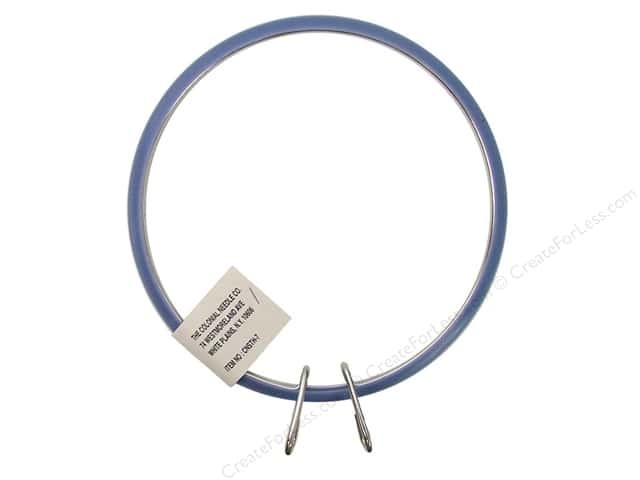 Colonial Needle Spring Tension Hoop 7 in. 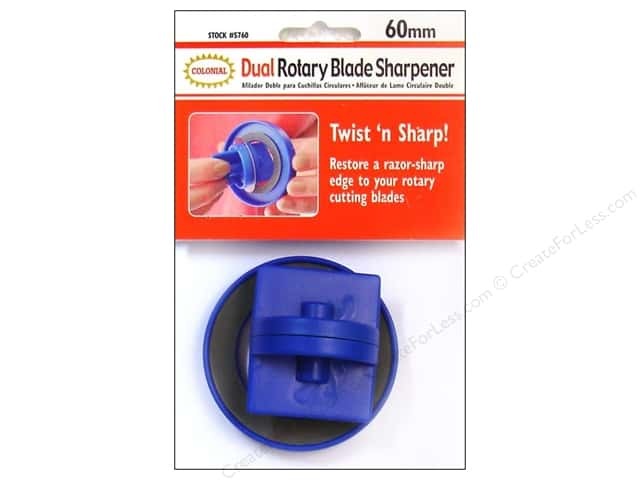 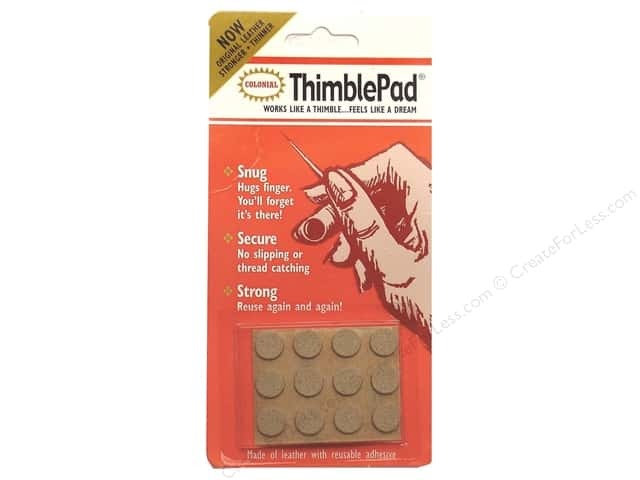 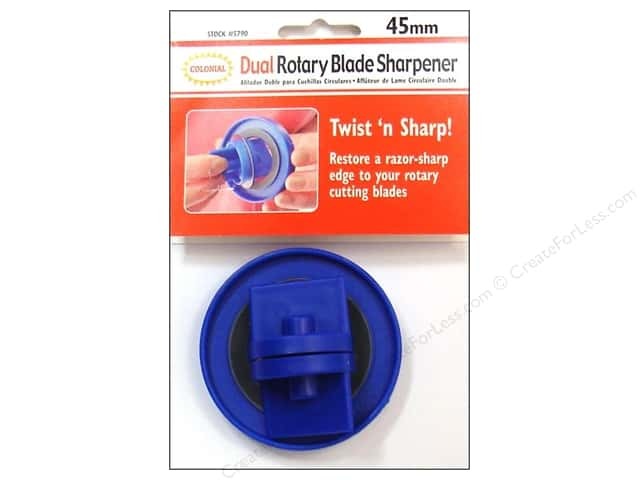 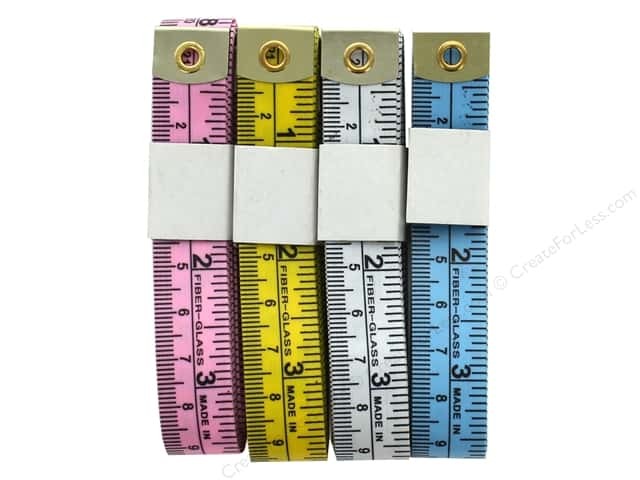 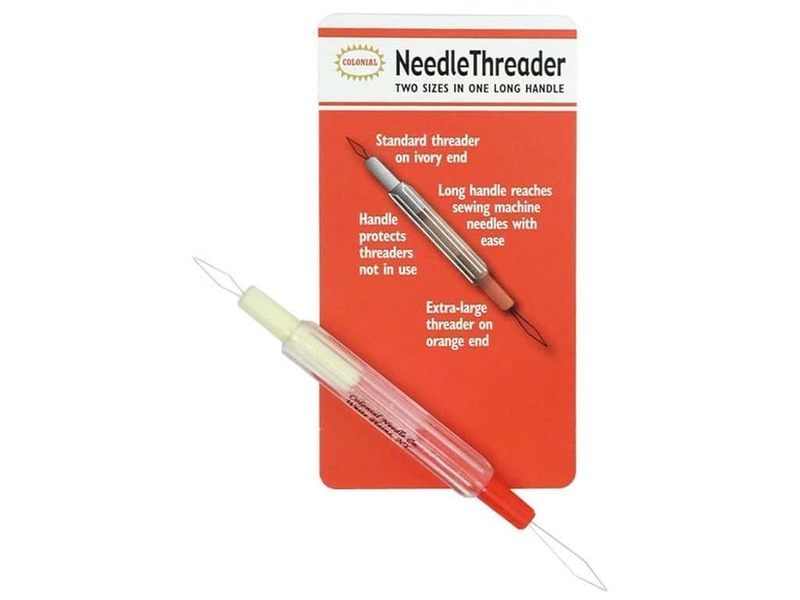 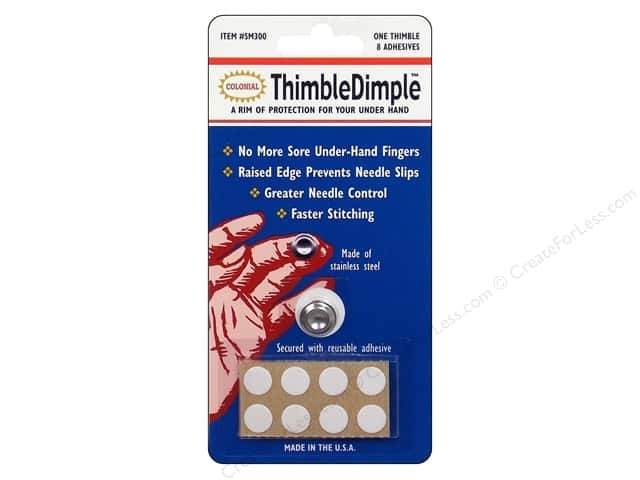 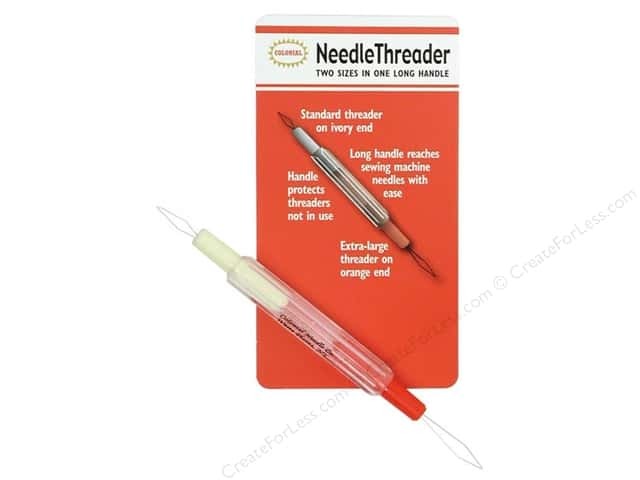 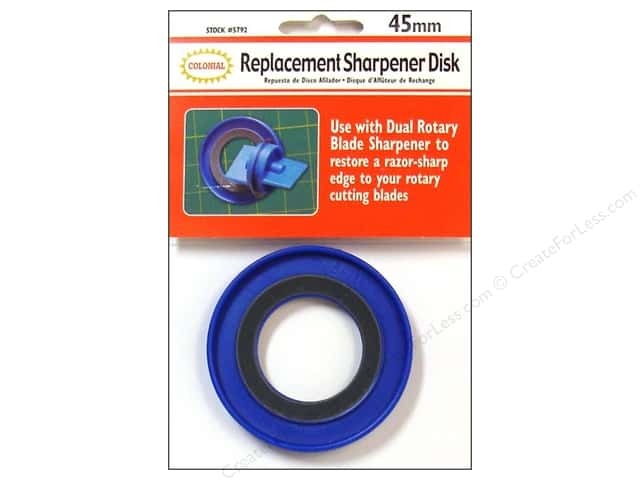 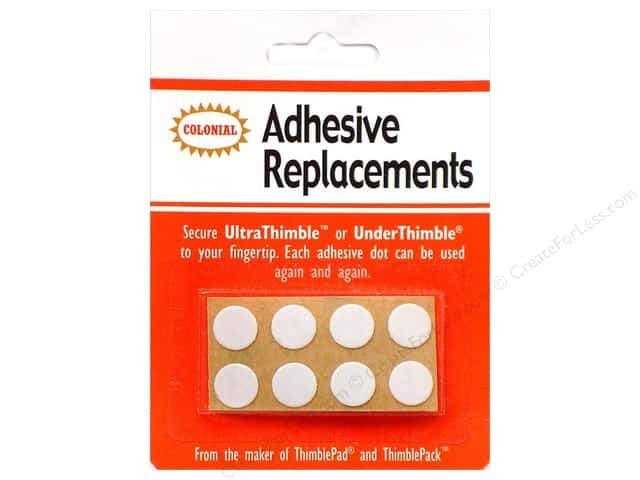 Colonial Needle Thimble Adhesive Replacements 8 pc. 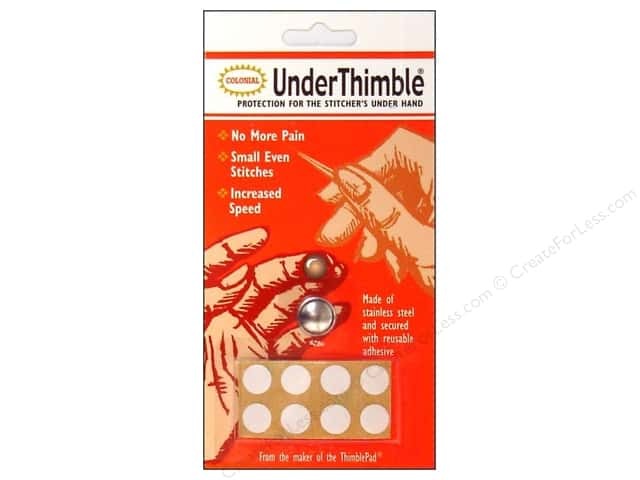 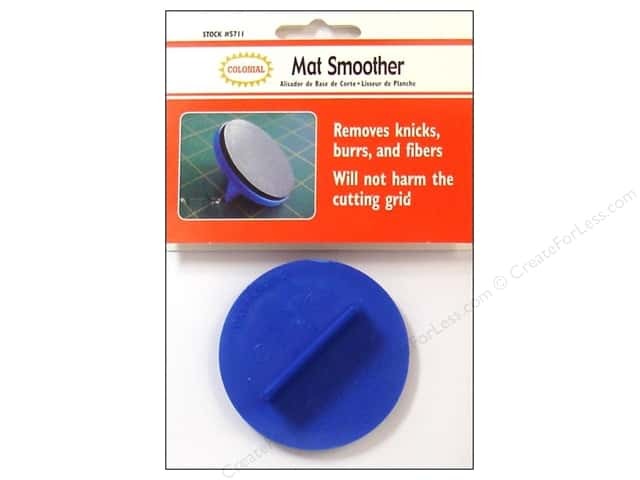 Colonial Needle Thimble Pad 12 pc.